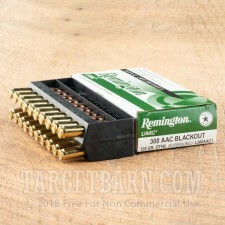 This supersonic .300 AAC Blackout ammunition from Remington is a great choice for target shooting and delivers excellent midrange performance. 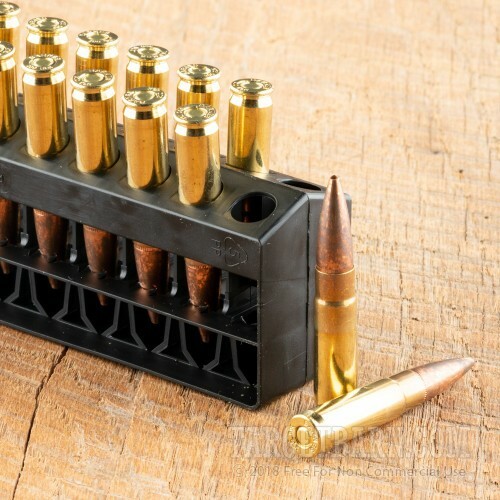 Each round in this box of 20 fires a light 120 grain full metal jacket bullet at a muzzle velocity of 2,022 feet per second. 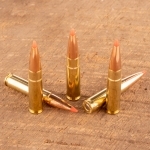 Note that this ammo cannot be effectively suppressed as it makes a cracking noise upon crossing the sound barrier. 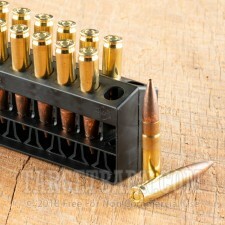 In return, it has much better effective range than a subsonic load would. 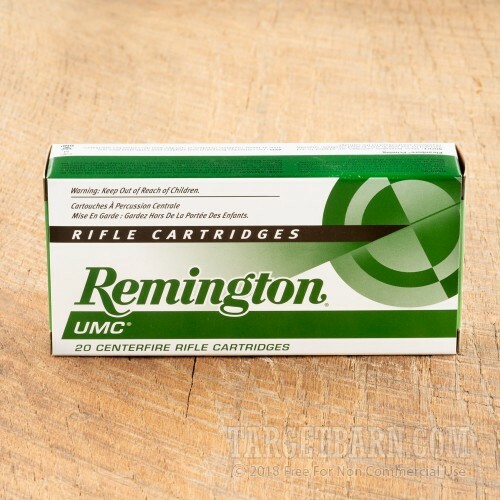 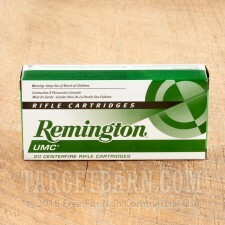 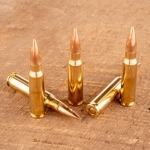 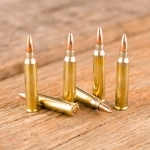 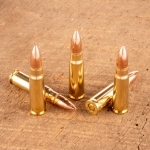 Remington ammo is proudly made in the USA using non-corrosive primers and brass cases.